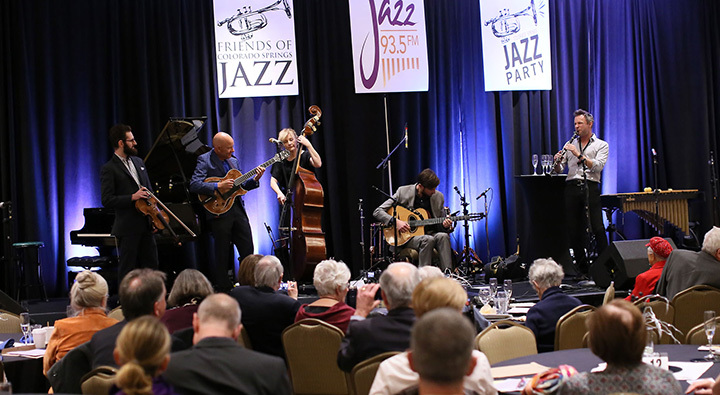 The 2019 Jazz Party brings together world-class musicians with international recognition and this year we are featuring local talents at the Saturday and Sunday afternoon performances. Sunday: Brunch: 10:30 AM to 12:00 PM Note: Brunch included with purchase of a Weekend Badge. Brunch for single tickets cost $35 per person.